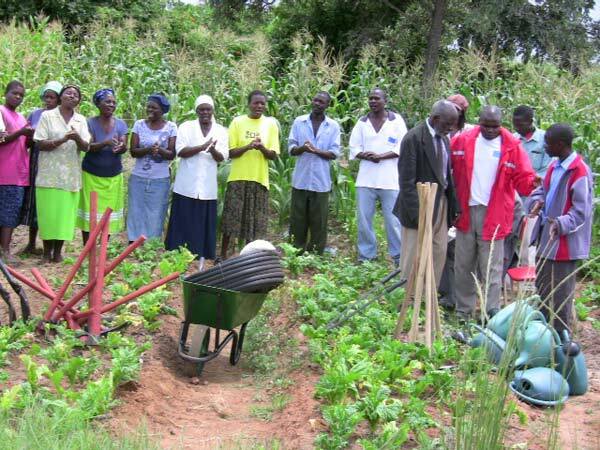 Development Aid from People to People (DAPP) is a non governmental organization registered in Zimbabwe with the Ministry of Labour and Social Services. 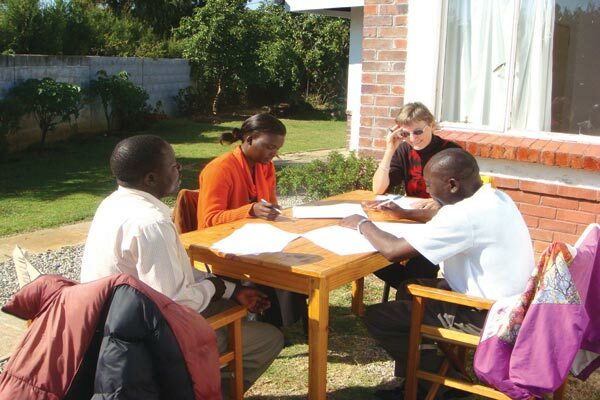 Through almost 30 years of work, DAPP in Zimbabwe has developed a strong base as an organization in Zimbabwe. People and institutions have trust in the organization, its leadership and staff and consider DAPP in Zimbabwe a permanent part of the development picture. DAPP Zimbabwe is operating in Mashonaland Central, Mashonaland East, Mashonaland West, Manicaland, Harare and Masvingo Provinces. DAPP is non religious and non political organization and is guided in its operations by the philosophy of solidary humanism. 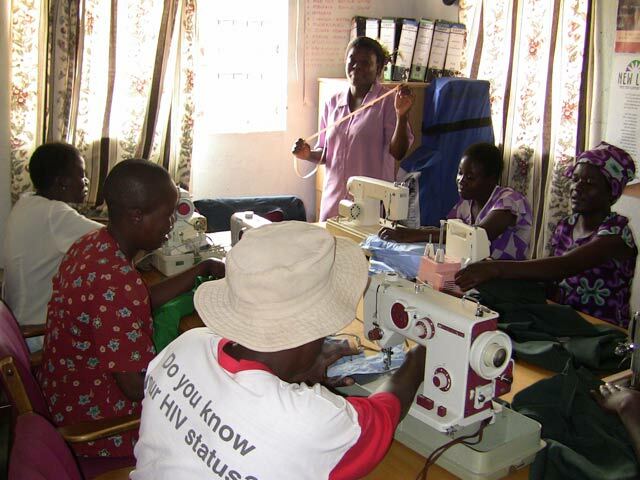 The organization has been working in Zimbabwe for 33 years in the areas of education and training, HIV and AIDS, community development and agriculture. 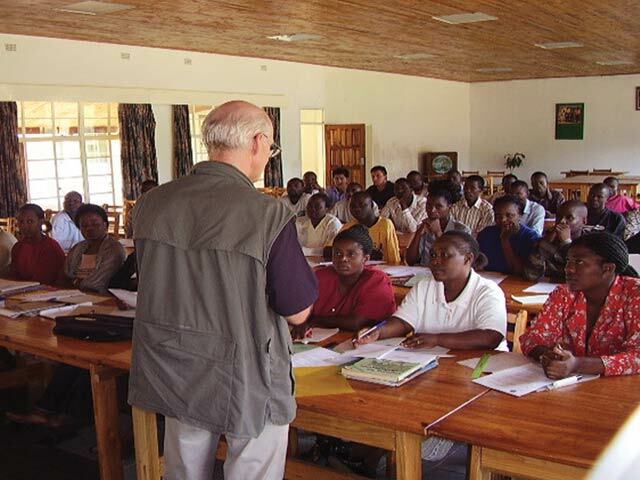 DAPP Zimbabwe is implementing the following projects: HOPE, Child Aid, Farmers Club, Total Control of the Epidemic, Ponesai Vanhu Technical College, Ponesai Vanhu Junior School and Frontline Institute.